Award winning singer, Daniel Thompson and Golden Guitar winning Australian guitar legend Stuie French are back, bringing you ALL things CASH with their acclaimed, Johnny Cash The Concert. Featuring songs spanning Cash’s entire career, from Hey Porter to the Highwayman, At Folsom Prison to the American Recordings and including the collaborations with some of his most iconic contemporaries. This New show focuses on the finest moments of Cash’s stellar career both as a solo artist and as a member of 80’s supergroup, The Highwaymen. And for the first time, the show will feature The Australian Songbook According to Cash. Australian songs that Cash recorded… as well as some he might have recorded. Driven as always by their engine room, The Tennessee Studs, Johnny Cash The Concert has taken Australia by storm over the last few years with the infectious sound of The Man in Black. The spirit of Cash is alive and well when these boys take the stage. 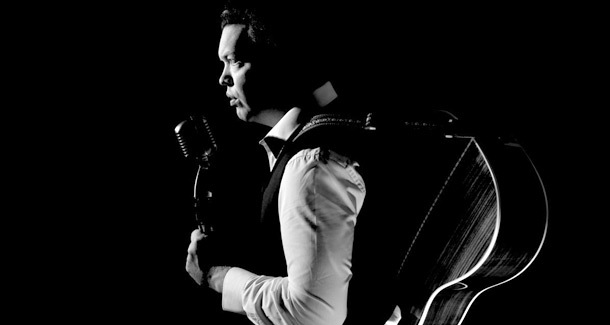 Don’t miss this unforgettable event as the Legend that is Johnny Cash comes to life featuring 2 hours of the Finest Moments and Golden Hits of Johnny Cash! Here comes the Man in Black! Saturday 13 September at Frankston Arts Centre. 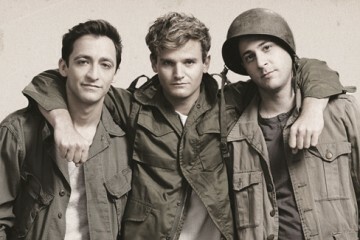 For tickets visit www.thefac.com.au or phone 9784 1060.